A typically Belgian chocolate product. 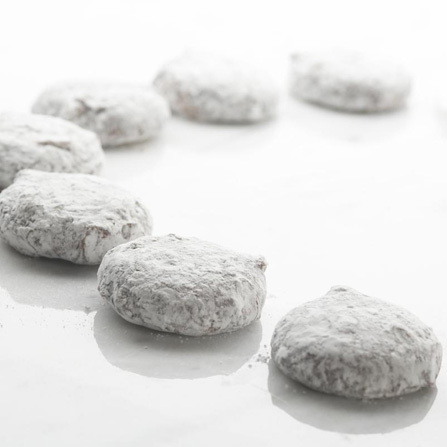 This special selection gives you an assortment of chocolates, dusted with icing sugar. You really should try this!